Great Selection. Great Service. Great Prices. Welcome and thanks for visiting our site! 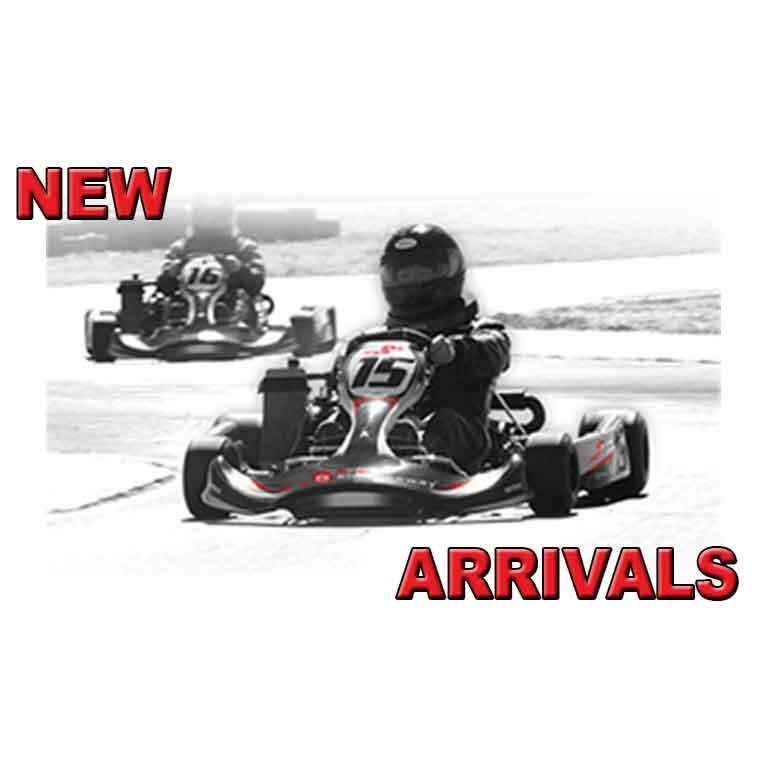 Kart Parts Depot offers a huge selection of top quality go kart parts from the premier names in the industry like Aim, Briggs and Stratton, Burris, Douglas Wheels, Max Torque, Righetti Ridolfi, RLV, Streeter, and Zamp. And we get them to you fast! Whether you’re an experienced racer or just getting started, we want to make it easy for you to get what you need. Shop from your computer or mobile device, at home or at the track. Kart Parts Depot is there to get you back on track... FASTER! Let the pros help you get the best performance on the track. Shop the latest and greatest parts and accessories for your kart. 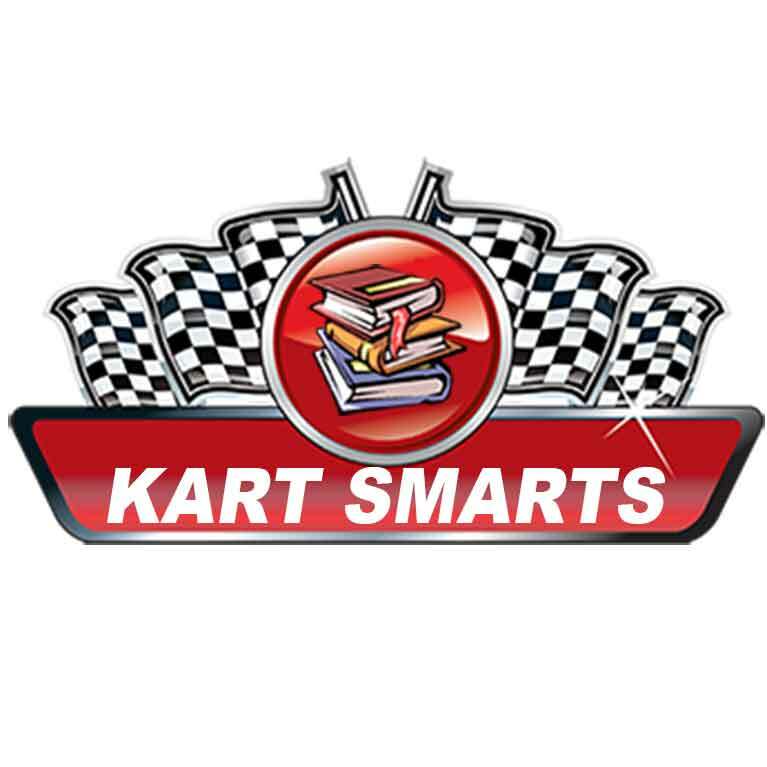 Let us help keep your rental kart fleet or kart race team running at its best. Stay informed about what's going on in the karting world and let us know what's going on in your world. We're on Twitter, Facebook, Instagram and email!